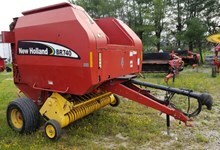 T4 Series - Meet your ultimate farmhand. 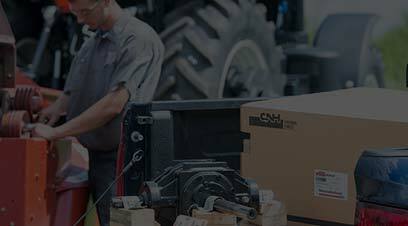 Somerset Farm Equipment is focused on providing quality and affordable Agricultural and Lawn & Garden Equipment through a knowledgeable sales and finance staff that strives to meet the customer's needs. 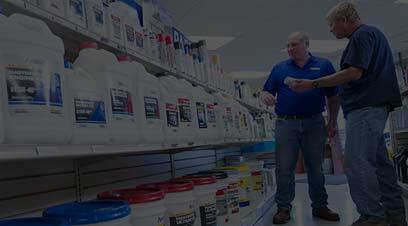 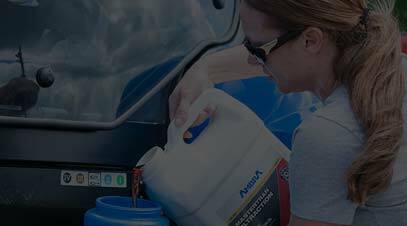 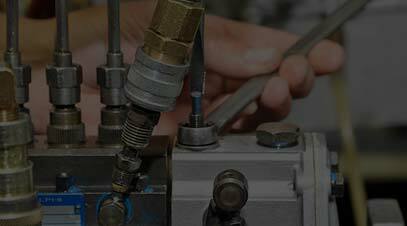 This is backed by our dedicated and certified parts and service departments. 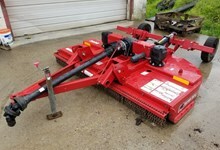 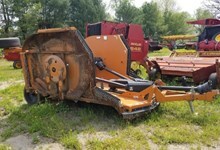 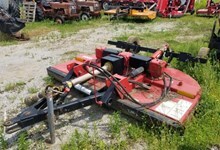 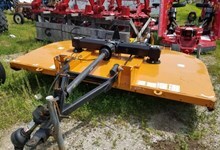 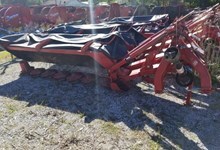 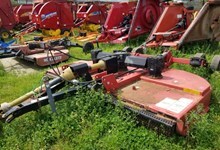 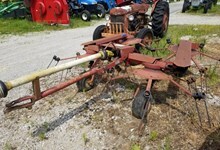 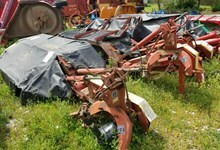 We have a huge selection of new farm and lawn equipment to meet your needs.